We’re glad you took time to visit us on the web. 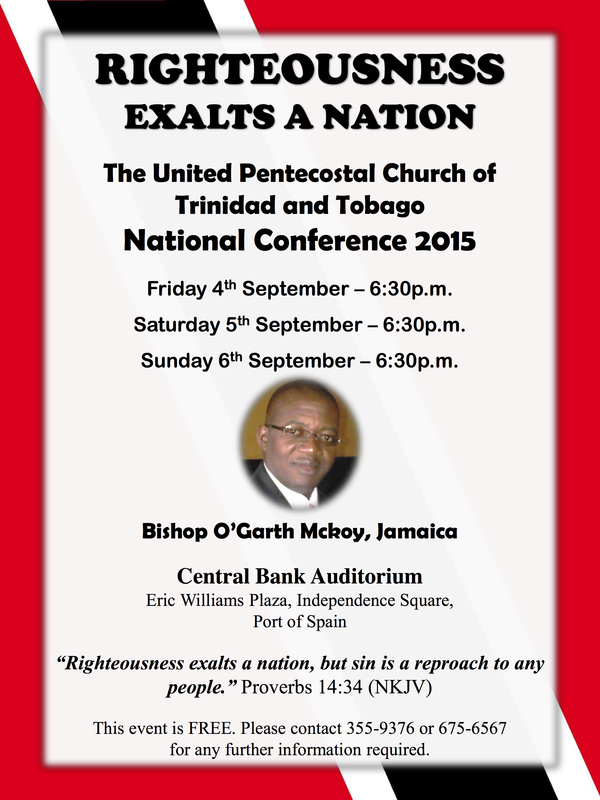 It is our mission to reach Trinidad and Tobago with the message of Jesus Christ. We are endeavoring to help people by equipping them with the things that will improve their lives today as well as and more importantly their eternal destination. Come join us at one of our locations and see how GOD can make a difference in your life.